This is a fun memory game for every children. Develop your skills by playing this game and show your friends how talented you are at this. 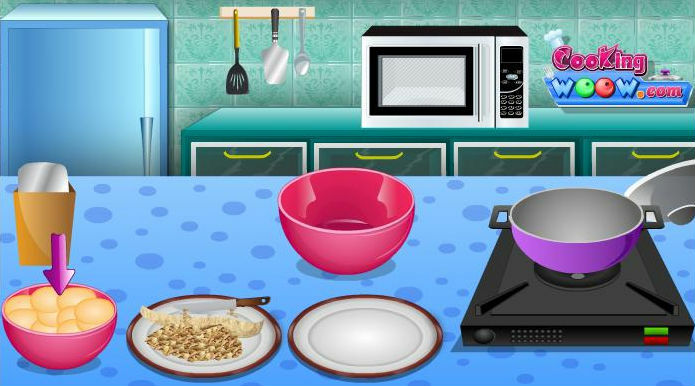 Match the fruits in this game and try to find as many fruits as you can. after you have all the fruits in your kitchen you can start making a delicious fruits salad. Improve your memory and make sure you will never forget important things again.